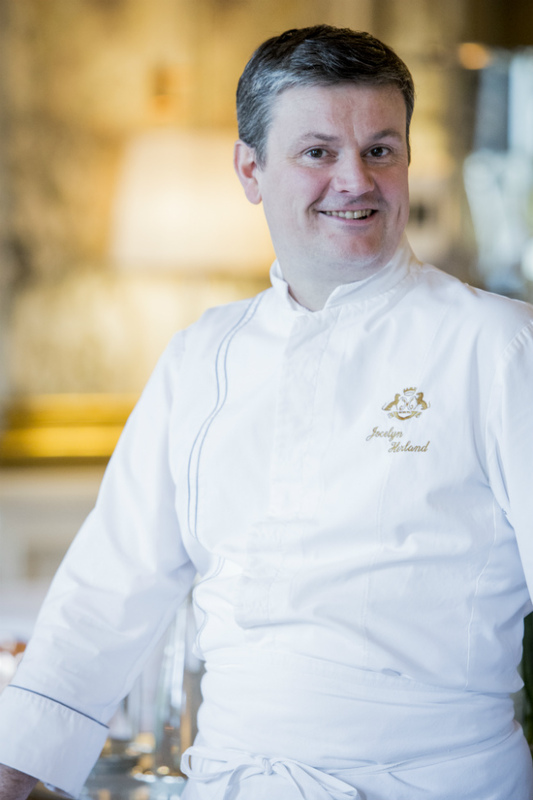 After working with Alain Ducasse for many years, Chef Jocelyn Herland joined the Parisian palace hotel Le Meurice in 2016 as executive chef at Restaurant Le Meurice Alain Ducasse, where he expertly interprets Ducasse’s signature cuisine. Bonjour Paris caught up with Herland to find out more about what inspires his cooking, his expert tips for creating great food at home, and his favorite Paris haunts. BP: Can you tell us a bit more about how you came to be where you are today, and what inspired you to follow a career in gastronomy? JH: It’s rather a vocation, as I have no one in the family who works in the food industry. It came from the pleasure of hosting; my grandparents liked to make well-made meals, with good wines, and it was the kindness and generosity that emanated from these moments that made me want to participate, starting by cooking two-three very basic dishes. Receiving nice compliments each time also made me want to pursue cooking as a career. This was all at around the age of 8/10, but I still followed a classical school curriculum– at the request of my parents– until the baccalaureate. It was only after obtaining my baccalaureate that I embarked on a cooking course, obtaining certificates in cooking and baking. I went into the job much later than most people do, which allowed me to develop a maturity that others did not have. I have arrived where I am today there thanks to the people I have met; indeed I have been with the Dorchester Collection for years, since 2003. It’s also thanks to the people I have met, and of course to Alain Ducasse, with whom I love working. My grandmother’s stuffed tomatoes, which sadly I could never reproduce exactly. She also made an incredible rice salad, I couldn’t reproduce that either, and I never found this particular taste again. With all of your knowledge and experience, can you share any secrets with our readers for cooking at home? Maybe tips on something most of us get wrong, or something that you have learned working in the industry which is also great advice for amateur cooks? ORGANIZATION – you must organize yourself. So, if you have lunch with your family on a Sunday afternoon, start the day before, and do your shopping in a relaxed manner and not in a hurry. I like to take my time, finding inspiration directly from the shops or the markets, deciding on the menu after doing the shopping. Let yourself be guided by what you are in the mood for. Also, choose your products well. When cooking in advance you have the time to work out the details. Know to take time, and to take pleasure. By the seasoning, which is the element of surprise, for example rocket, or lemon – there is no need for extraordinary products. Also, you can focus on the presentation to create astonishment and surprise. What is your own specialty dish when cooking at home? For a while, my wife kept asking me for my raspberry soufflet, and many of my friends too… As far as savory dishes, I change it up a lot, there is not really a recurring dish. Actually, yes, maybe the pasta gratin that I do for my son, a pasta gratin with mushrooms / ham / black truffles, with a béchamel sauce to bring it all together and baked with a nice portion of emmental cheese. 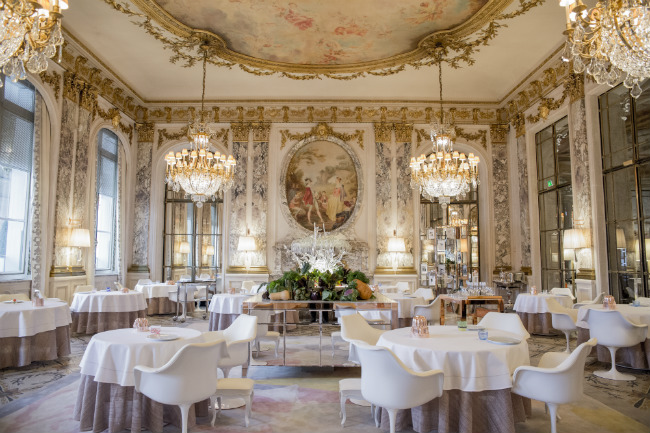 The philosophy at Restaurant Le Meurice Alain Ducasse, where you are executive chef, is to use the freshest and seasonal produce to create the finest cuisine. Why do you think it is so important for both restaurants and consumers to buy local and seasonal ingredients? How does this affect the meal, and also the food industry? Seasonal products are of course essential! We cannot expect that a product will be good all year round. It is already hard to find a beautiful strawberry, or a beautiful tomato in season, but if we are out of season it is even harder… we can not make good cuisine without good products. Local is good too, but we have to face the truth – it is complicated in big cities. Important to source regionally. In England, in London, I had extraordinary products. We are already raising the quality of our dishes by respecting the seasonality of our products. 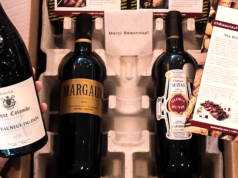 The sourcing of products is key, it is a partnership, a marriage. 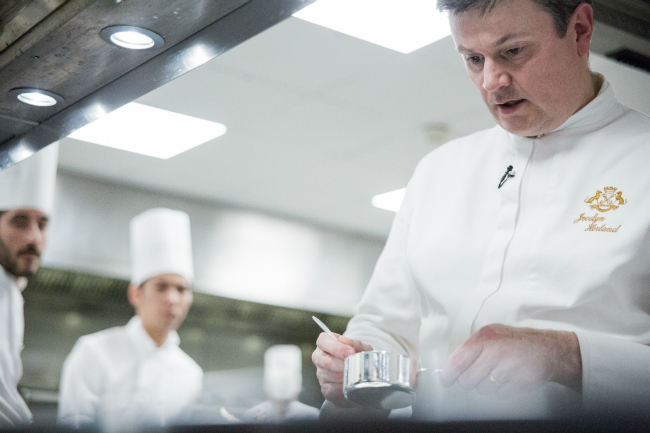 Are there any other French chefs you admire, or who inspire your work? The chefs who inspired me are first and foremost those with whom I have worked, Jean Marie Meulien when I was an apprentice, and Christophe Moret, Jean François Piège, and Alain Ducasse for the sauces, the respect for the products, and for the sourcing. I have been following Alain Ducasse for 19 years now and he continues to inspire me: his motivation, his passion, his desire to discover – it is incredible. But also chefs with whom I have not necessarily worked, but who you cannot help but respect. Mr. Pacaud at restaurant L’Ambroisie is low-key, but chefs like him have made their mark on history. Also, dynamic young chefs like Chef Akrame, who is someone very energetic, enthusiastic, very modern, and who tries things. Pierre Sang-Boyer, who is totally in tune with the times and has been able to develop his business with quality restaurants. People who are ambitious, who are positive – I like this positive attitude – who are curious, and respectful. It’s important to respect culinary history– these chefs are the ones who made us grow– and we must protect this heritage while also helping it evolve. The chefs I mentioned are chefs who build on this history for the future. What would be your perfect French meal? Some good cheese and good charcuterie, with a glass of red or white wine. Only products of quality of course, accompanied with good bread, a good lightly salted butter, et voilà, it’s a perfect dish! You grew up in Auvergne but have lived in Paris for many years. What are your favorite things about this city? For me, it’s the energy, the museums, the theaters, the little local restaurants, the markets. 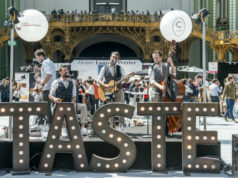 I love the Parisian markets, and we’re lucky to not only have quality markets but also cheesemongers, butchers, greengrocers, and all these beautiful boutiques of artisan foods and trades. We forget them too often, and yet they offer exceptional products, often no more expensive than what can be found in supermarkets. Where is your favorite place to eat in Paris? It’s difficult to mention just one, there are too many and so many more that I have not tried. If I had to say the last place I loved, I would say Jacky Ribault’s restaurant L’Ours in Vincennes. It’s in a passageway, right next to a bookshop where I frequently go. Some of the dishes have a little Japanese influence, with a focus also on raw products, not only in the cuisine but also by using unrefined materials to present the food. I could also say Quinsou by Antonin Bonnet; I love his philosophy. I would love to try the restaurant of Bruno Verjus, called “Table.” He has the soul of a poet when naming his dishes. He is self-taught, and was a food critic before opening his restaurant, which received a Michelin star earlier this year. He has a huge knowledge of produce, and told me about some vegetables that I did not even know about. Panadero Clandestino by Thierry Delabre has really great bread. You can also find it in some delicatessens, and since June/July it is served at Alain Ducasse at Le Meurice restaurant, where it is sliced in front of customers. Delabre is self-taught, and although he had allergies to gluten, he realized that with good wheat and ancient flours he was able to tolerate bread again. Best spot for an apéro? 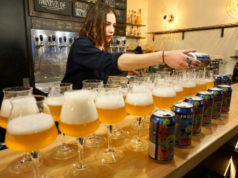 Having lived in London, my wife and I are very fond of cocktails, and there is a bar we like a lot called L’Ours (the same name as the restaurant I mentioned, but not the same place). It is modern, funky, young, often full and with a very nice selection of food for snacking. The address is 8 rue de Paradis. Otherwise Champeaux, in Chatelet, they also have very good cocktails. The shows, the theaters, even if I do not go enough, I love the theater. I find that we have a good choice in Paris, a nice selection of comedy, and boulevard theatre. I discovered an incredible place this summer, a small theater where we entered directly into the house, it must have had a maximum of just 40 seats. 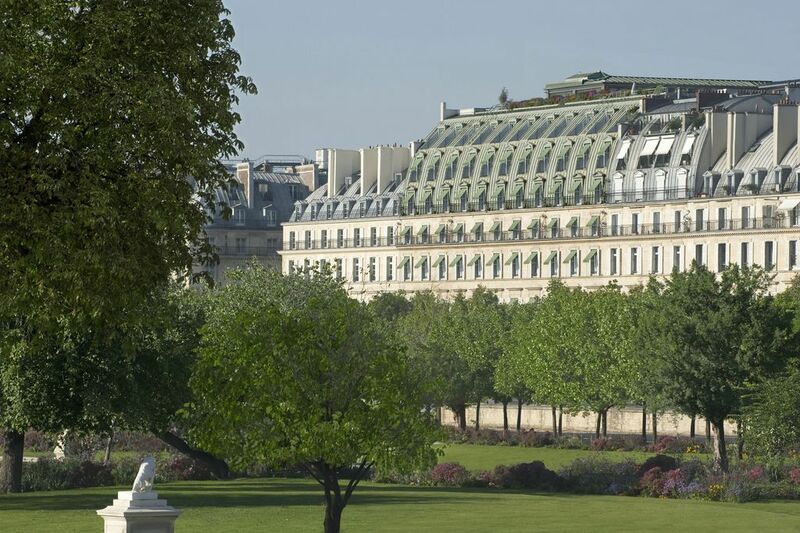 The quarter of Le Meurice, with the Jardin des Tuileries, the Louvre, the Palais-Royal, place Vendôme, and the opéra all next door. There could be worse places to work (he says smiling). It is simply magical. A secret Paris place you can share with us? 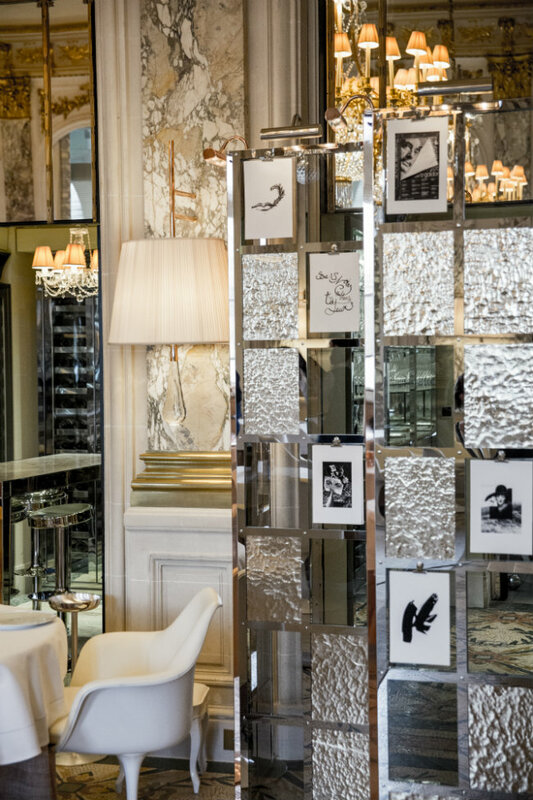 The royal suite of Le Meurice, the suite Belle Etoile. As staff of the hotel, we sometimes have the chance to enjoy it. The 360° view, by day or night, is magnificent. 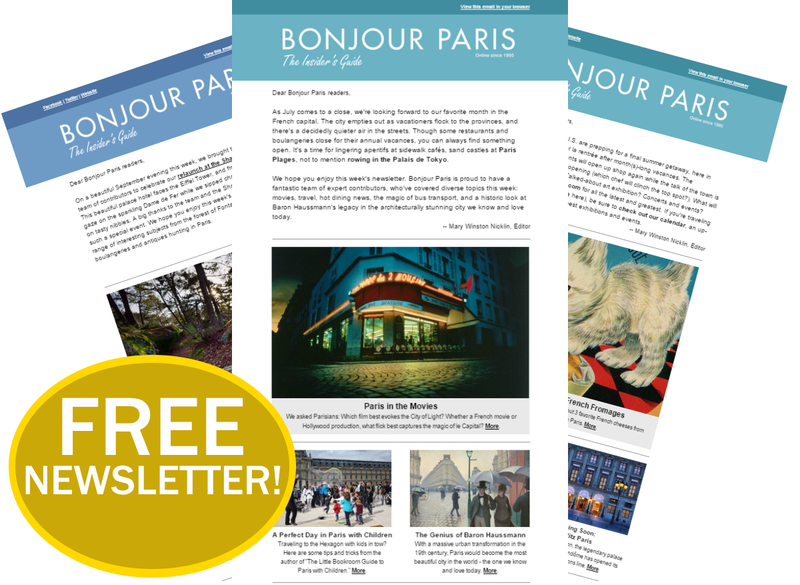 And any other Paris travel tips for our readers? What shouldn’t be missed when visiting the city? It would be a shame not to see a good market, and a complete range of artisans such as an old butcher, or a beautiful bakery. Take a wander in the gardens, take a look at the museums even if you don’t have time to visit them. Just wander, and get yourself lost in the streets. Let yourself be surprised by the city. 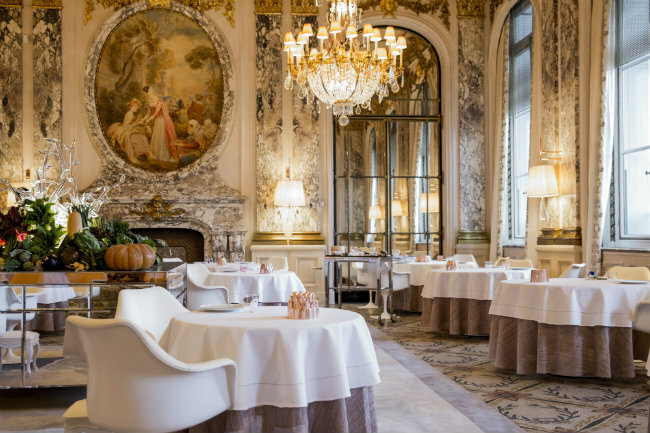 Restaurant Le Meurice Alain Ducasse, 228 Rue de Rivoli, 1st. Tel: +33 (0)1 58 00 21 20.